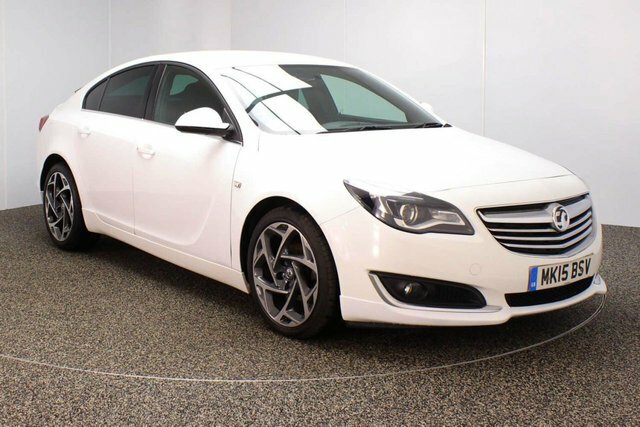 If you are looking to buy your next used car in Bolton, come to Dace Motor Company Ltd, where you will discover hundreds of great models made by popular makes, like Vauxhall. 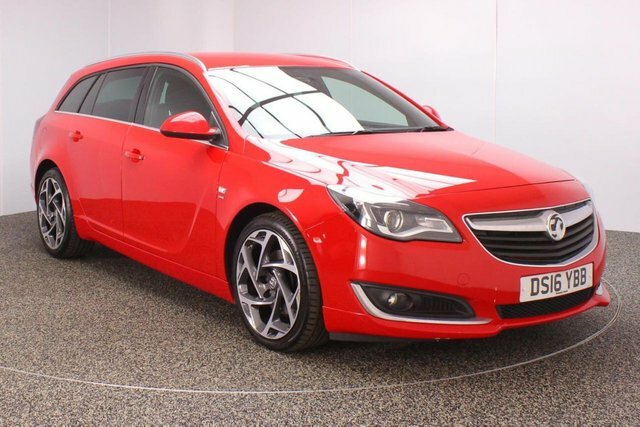 Known for manufacturing durable cars and commercials, Vauxhall is always a solid option. 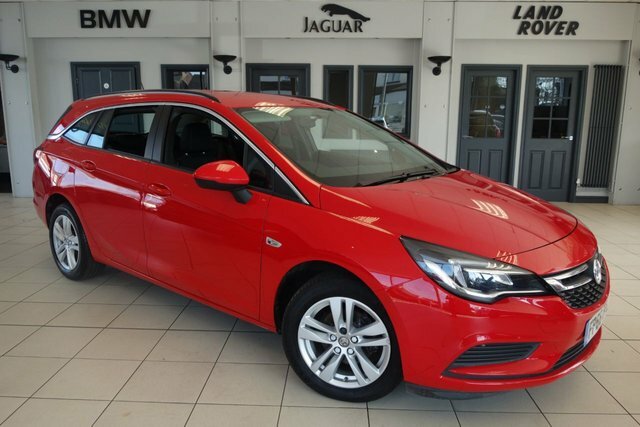 A couple of the brand's particularly popular models are the Vauxhall Corsa and Astra, which are top of their class. 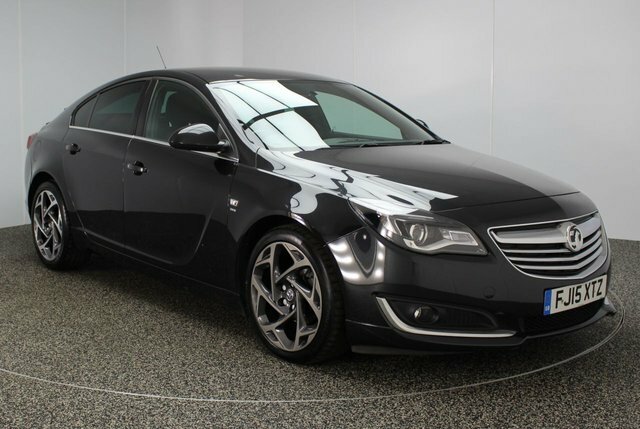 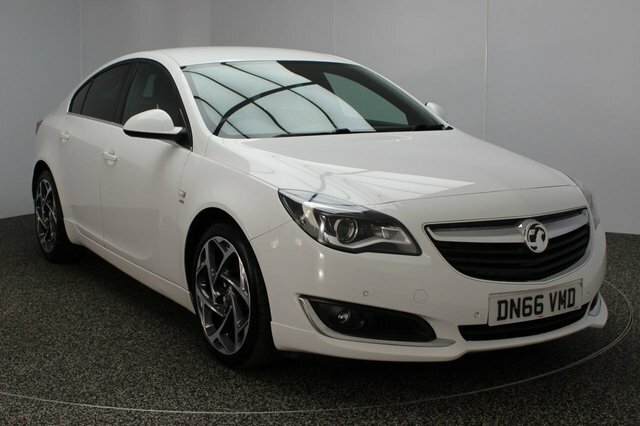 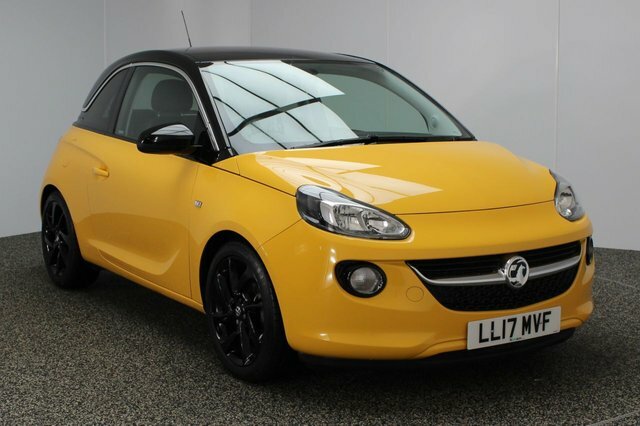 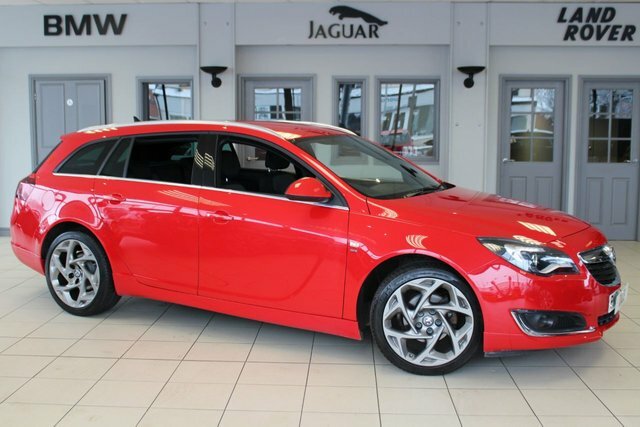 You will find every Vauxhall car that we have available on our website. 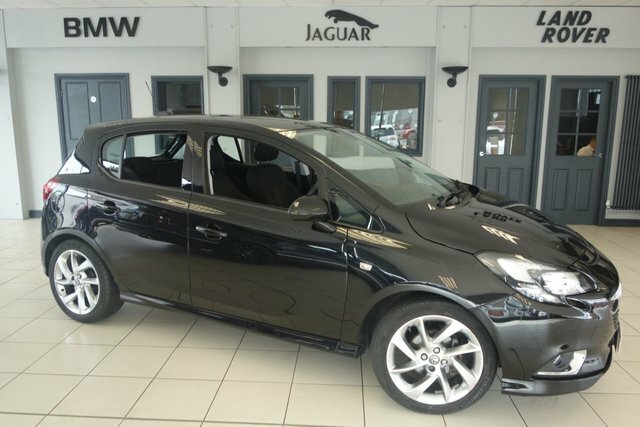 We check our stock constantly to ensure that our prices stay low, so you can be certain that you will get a brilliant deal with us! 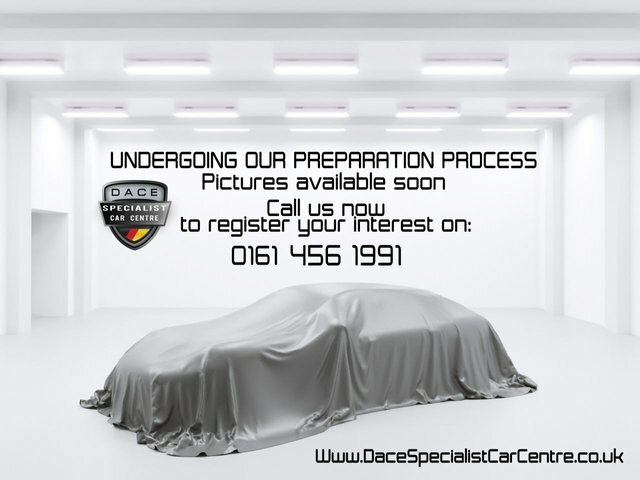 To book a test drive in one of our quality used Vauxhall cars, call Dace Motor Company Ltd today!